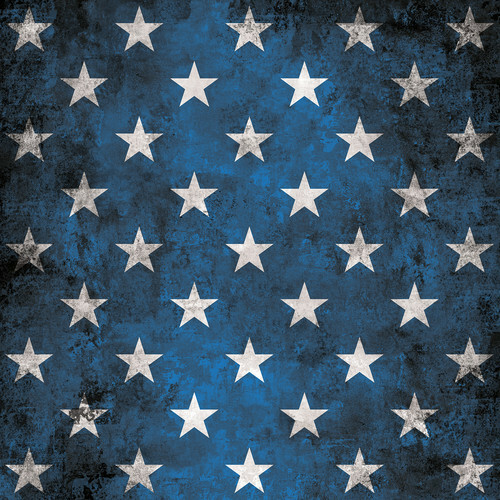 When Apollo Brown and Ras Kass first announced their collaborative album, Blasphemy (due out Oct 28th), it instantly became one of the most anticipated albums for 2014. H2O is the first single from the project and this should put all heads on notice. It’s a smooth and soulful offering featuring incredible lyricism. You would be hard pressed to find something as dope as this track out now. Enjoy!